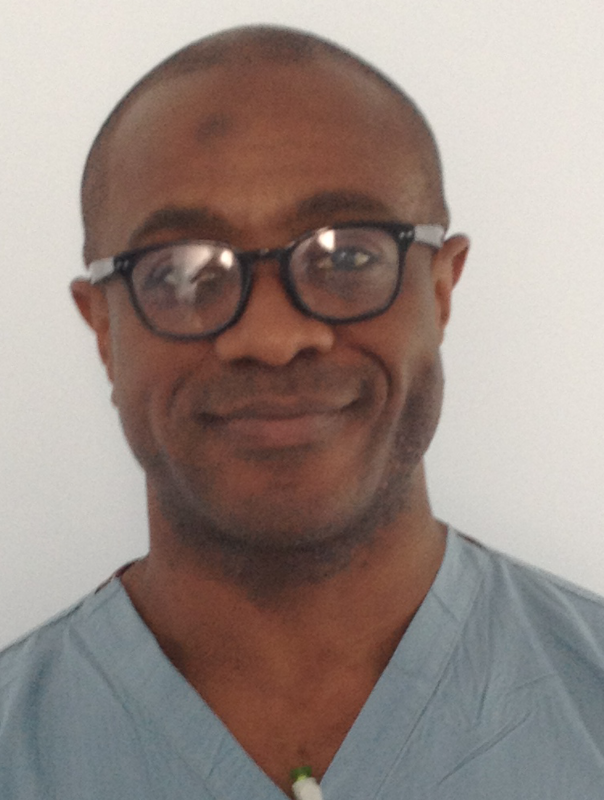 Raymond Anakwe is a consultant orthopaedic surgeon based in London. His NHS practice is based at St Mary’s Hospital, Paddington, Imperial College NHS Trust. His higher surgical training was in Edinburgh and South East Scotland and he undertook specialist fellowships in hand, wrist and elbow surgery at the renowned orthopaedic units at Glasgow Royal Infirmary and Wrightington Hospital. In 2009 Mr Anakwe won a highly competitive Winston Churchill Fellowship so that he could visit and work at specialist units around the world to broaden his experience with visiting international fellowships. He chose to travel to Massachusetts General Hospital in Boston, Chris Hani Baragwanath Hospital in Johannesburg, the Walter Reed Army Medical Centre in Washington, the Brooke Army Medical Centre in San Antonio and the Mayo Clinic in Minnesota where he worked with and learned from experts in upper limb and trauma surgery. In 2010 he won a British Orthopaedic Association Travelling Fellowship and worked at the Hand Unit at Chris Hani Baragwanath Hospital Johannesburg which has specialist expertise in surgery for trauma, burns and congenital deformities and reconstruction. Mr Anakwe has for many years been an army surgeon and continues to serve at home and abroad. Mr Anakwe has a strong interest in training and research. At Imperial College NHS Trust he is responsible for the training of junior orthopaedic surgeons and has since 2014 been the Director of Medical Education.